The Russian Defense Ministry says that, according to their data, an offensive launched by Al Nusra terrorists and their allies in Syria was orchestrated by the US security services, aiming at derailing the Syrian Army operation near Deir ez-Zor. 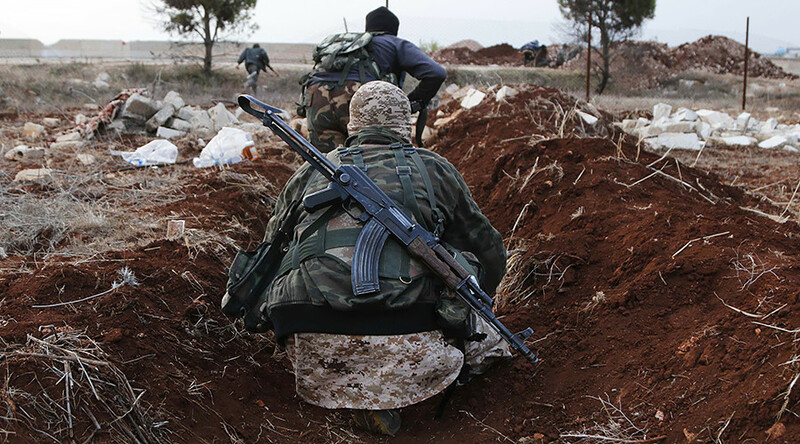 The jihadists attacked the positions of government forces stationed to the north and northeast of the city of Hama on Tuesday in an attempt to break through the Syrian Army defenses into a designated de-escalation zone, the ministry said. One of the major goals of the terrorists consisted in capturing a unit of the Russian military police monitoring the situation in the de-escalation zone, the ministry said. 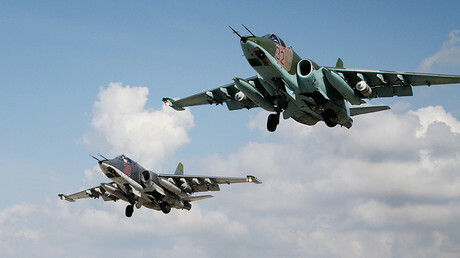 The terrorists, however, failed to achieve their goals and their offensive was eventually repelled by government forces supported by Russian military aircraft. Earlier, Russian officials already suspected the US of having links to some radical groups in Syria and even of attempts to let Al Nusra terrorists off the hook. On September 11, Russian Foreign Minister Sergey Lavrov said that the situation around the Al Nusra Front terrorist group remains “highly ambiguous” as it was repeatedly spared in the operations conducted by the US-led coalition and its allies.